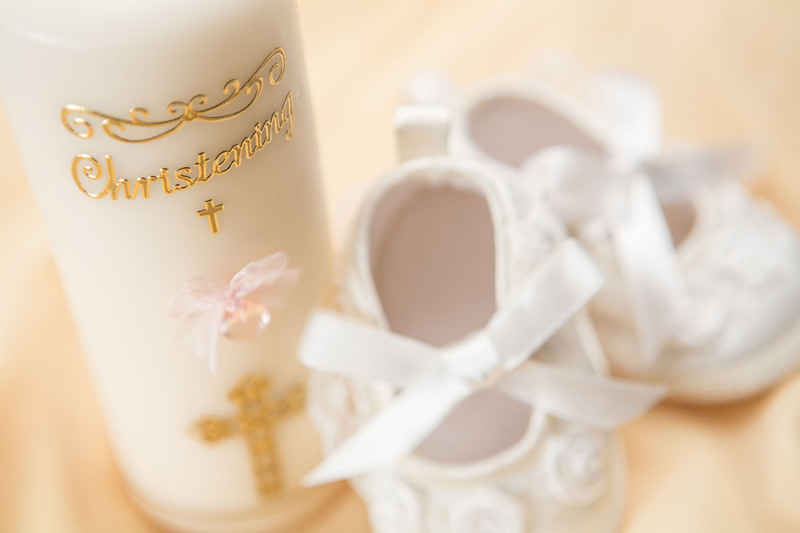 The Perfect Occasion has an extensive range of Christening suits most of which are styled by their own exclusive designers and made in-house by their highly experienced dress makers. Some suits are bought from other designers / manufacturers. Suits made by The Perfect Occasion can be custom made in any design, fabric, color and size. Fabrics are of the finest quality and include dupion silk, pure linen, cotton linen, cashmere wool. All Christening suits include a hat. 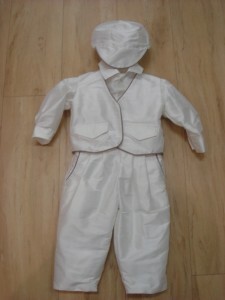 Pictured in the Gallery below are just some of these Christening suits. Visit The Perfect Occasion store to view the complete range of these Christening suits.